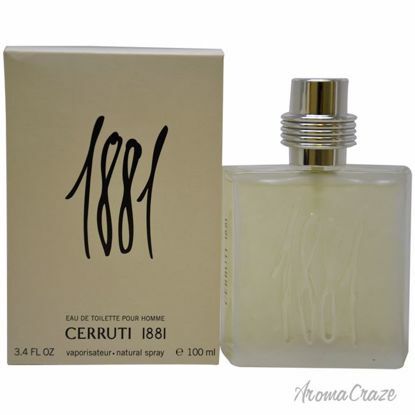 Launched by the design house of Nino Cerruti in the year of 1990. This aromatic Fougere fragrance has a blend of lavender, carnation, galbanum, bergamot, juniper, cypress, elemi resin, vetiver, ylang-ylang, oakmoss, pepper, and pine tree notes. Launched by the design house of Cerruti in the year 2006. This cologne for men contains a blend of black pepper, bitter orange, marzipan and precious woods. 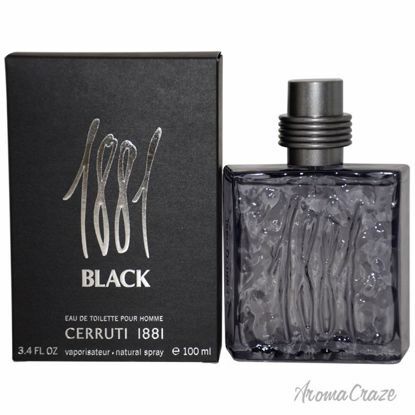 This mens fragrance is recommended for evening wear. 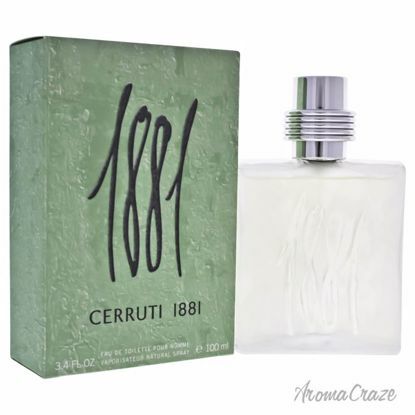 Launched by the design house of Nino Cerruti in the year 1990. This aromatic fougere fragrance has a blend of lavender, carnation, galbanum, bergamot, juniper, cypress, elemi resin, vetiver, ylang-ylang, oakmoss, cedar, pepper, and pine tree notes.